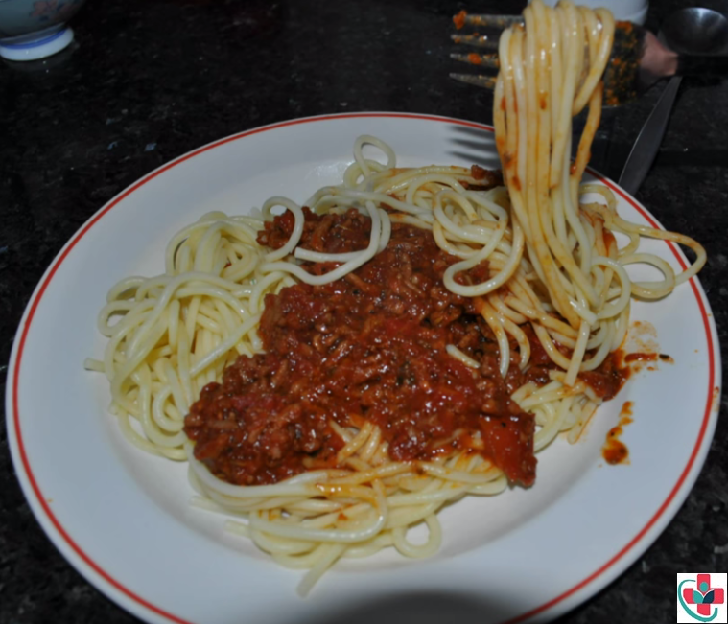 Treat your kids to a healthy meal of spaghetti bolognese this weekend. Nutritious and very easy to prepare, this meal will make your children smack their lips and keep coming for more. Heat oil in a large saucepan over medium-high heat. Cook onion, carrot, celery, and garlic, stirring, for 5 minutes or until softened. Add mince. Cook, breaking up with a wooden spoon, for 6 to 8 minutes or until browned. Add paste, tomatoes, oregano, nutmeg, and 1/2 cup cold water. Bring to the boil. Reduce heat to low. Simmer, uncovered, for 20 to 30 minutes or until thick. Season with salt and pepper. Meanwhile, cook pasta in a large saucepan of boiling, salted water, following packet directions, until tender. Drain. Divide pasta among serving bowls. Using a spoon, pour your sauce over spaghetti. Serve!